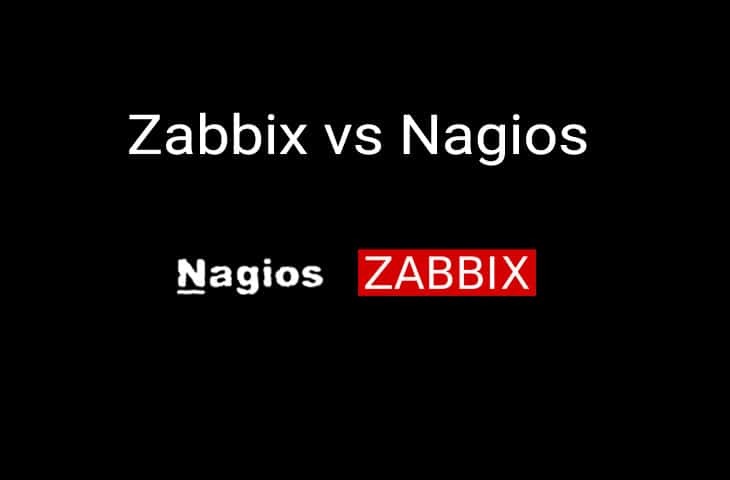 The debate between Zabbix vs Nagios is a topic that comes up quite often between IT professionals, and the subject is valid. Anyone that has to manage systems for a living should always be looking to innovate, especially if they are looking to keep all of their vital systems running day and night. We’ll take a look at these two great products and see how they stack up against one another. Let’s dive in! 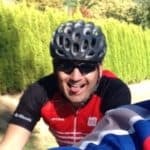 Zabbix prides themselves on being a scalable platform that is both mature and robust, meaning that it will always be running in the background, rain or shine. There is a massive reporting and data collection portion of this application, meaning that almost any event or data point that you wish to measure will be at your fingertips. 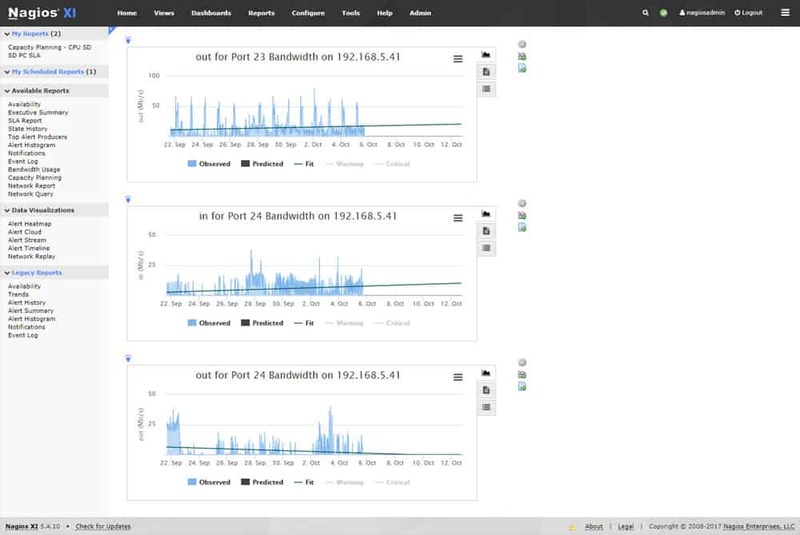 Scale is probably one of the biggest selling points of this solution, especially if you are an enterprise client. 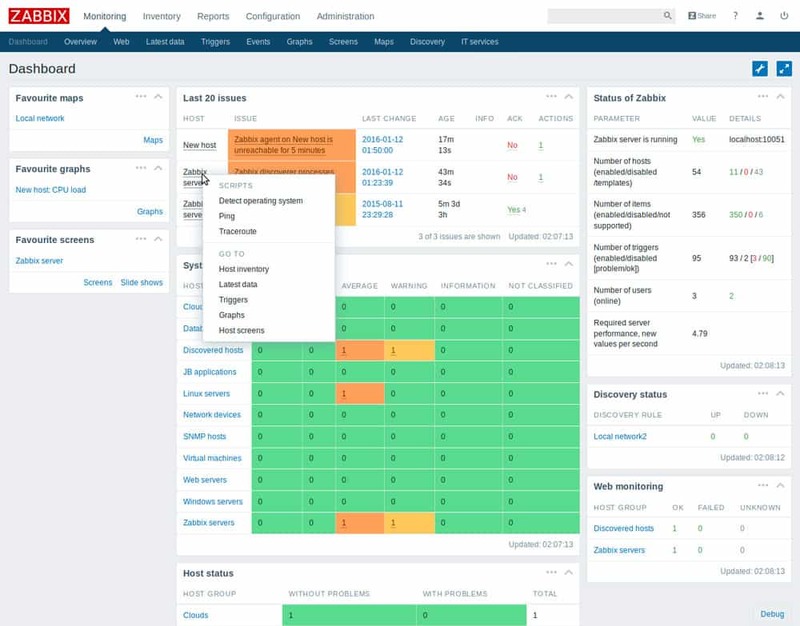 Zabbix can handle thousands of concurrent devices and you can apply as many custom monitoring scripts to them as you need, customizability is the name of the game. 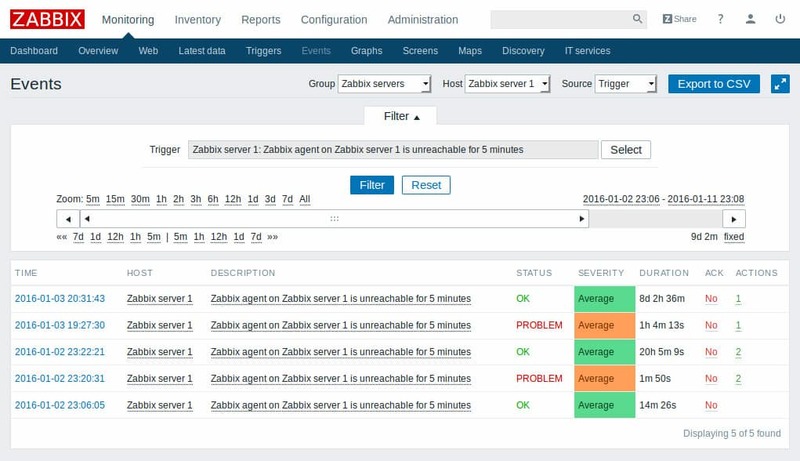 Zabbix offers a multi-platform agent that does all of the hard work behind the scenes, relaying information back to the server installation. 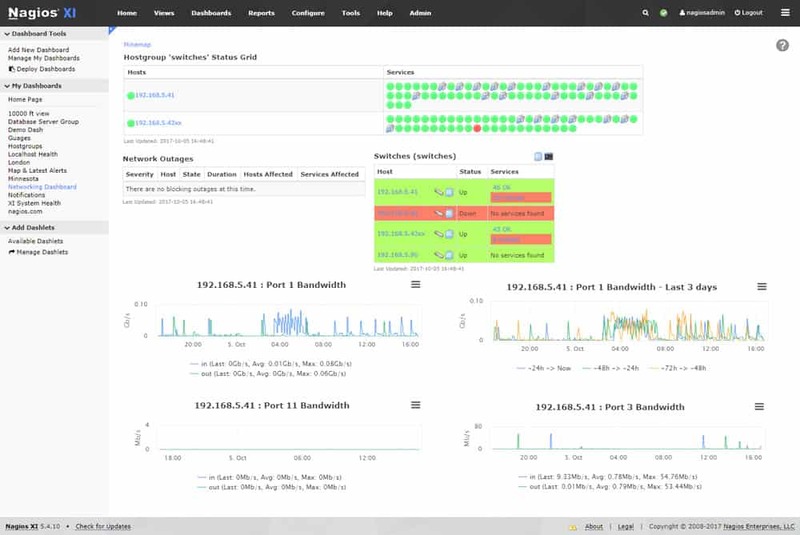 The agent uses a mixture of SNMP and IPMI agents to achieve this, meaning that all of your system specs can be relayed quickly, easily and efficiently from a system resource perspective. 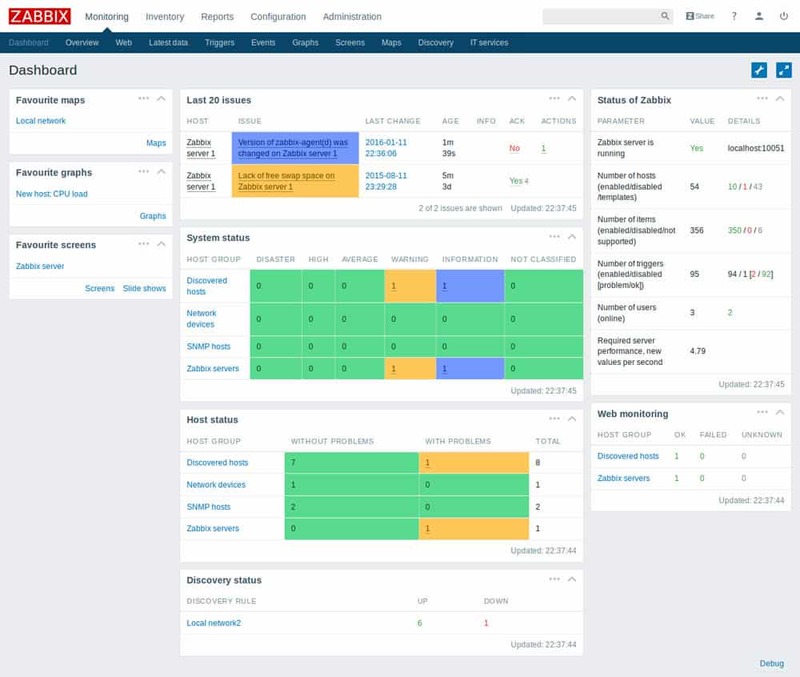 Zabbix can monitor Cloud services, Containers, Virtual machines, hardware, services, databases, applications and more, from one convenient console. Because Zabbix is free and open source, there is a lot of room for integration via their API, which is great news for application builders! Zabbix can be downloaded from here! Nagios offers many different solutions to you, based on your specific requirements, and in this instance we will be looking at Nagios XI. 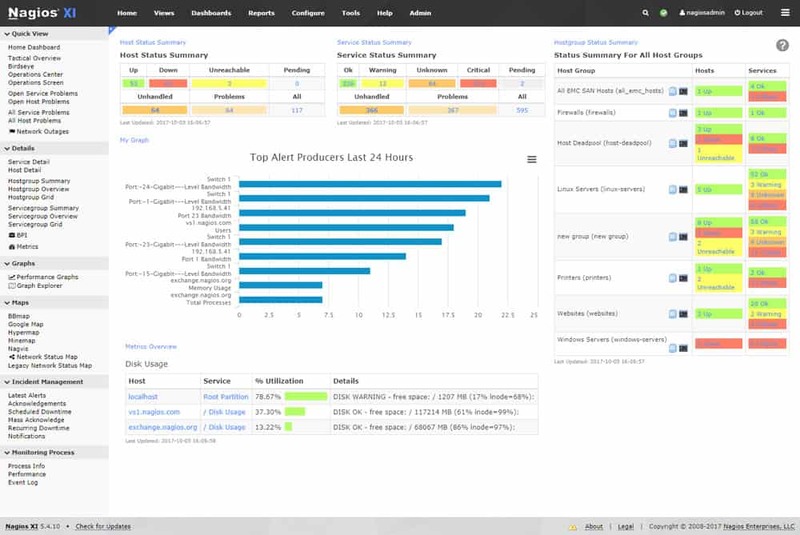 It is their most powerful IT infrastructure monitoring and Systems Management Software suite to date, and features an effective alert system to let you know when any of your device have failed. 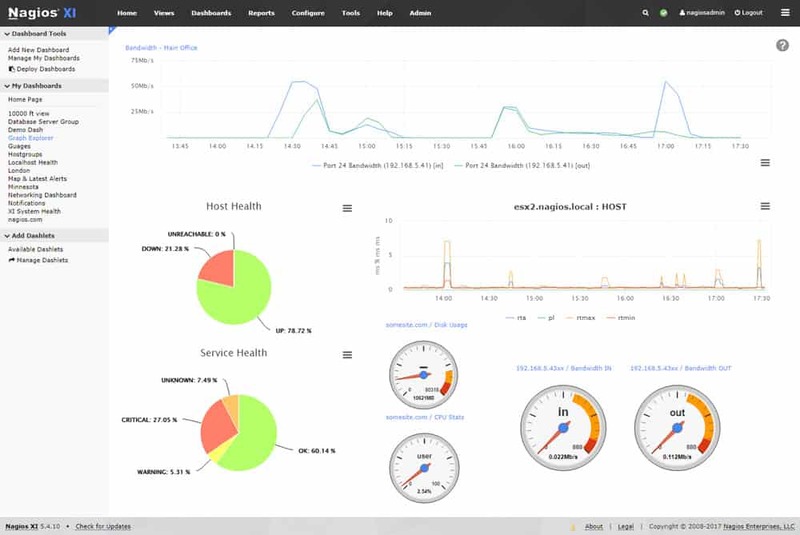 Nagios goes beyond the basics of IT monitoring and provides you and your organization with analytic insights that let you know when something is not working properly on your network. It has been designed to be both powerful and easy to use, giving your whole team the tools that they need to actively monitor systems and networks without needing to learn an entirely new interface, it is all web based, and customizable depending on what you want to monitor. Mission critical systems are the back bone of your organization, so Nagios offers application, service, OS, network protocol monitoring functionality, ensuring that you are never caught off guard if any systems happen to go offline. Below we'll look at the most popular features of each and see if they either support it or not. No solution is going to be absolutely perfect for your uses and environment, which is why customizability, flexibility and ease of use all play a massive role in deciding which product is better for your specific requirements. But out of the two products, we’re sure that you’ll find just what you’re looking for in terms of features, ease of use and functionality. Zabbix is a really compelling product, and it is almost unfair to include it in some ways, because it is absolutely free an open source, with a budding community of programmers and enthusiasts behind it. It isn’t for everyone though, as support is a large part of an enterprise product, so while the application itself is free, the support is not. This means that you will need to pay for it if you feel that you are not able to support the product yourself. Depending on the size and critical nature of your infrastructure, you might get away with supporting it yourself. Nagios is a great product, and while you pay for what you are getting, it also includes support as part of the package. Depending on the setup of your organization, this might be more appealing to management as they have a single point of contact for this particular product. 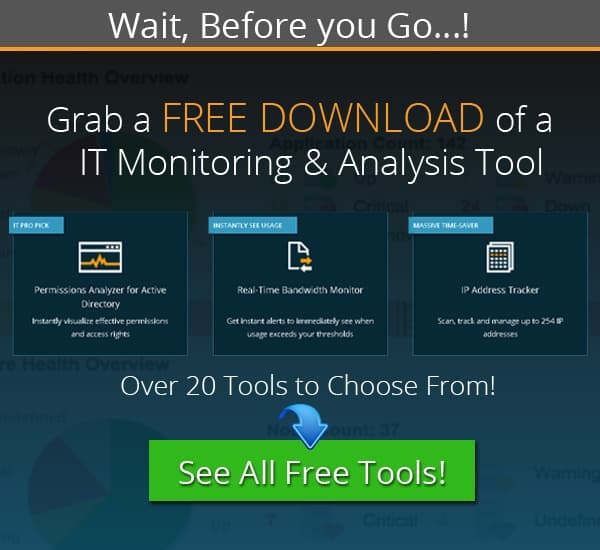 There is a free download that will give you full functionality for 60 days of Nagios XI, so this is a good way to trial the product. 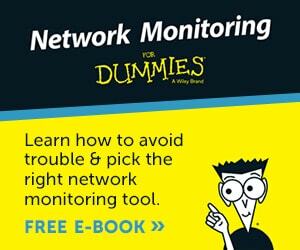 There after you can decide on which pricing option suites your particular environment the best. 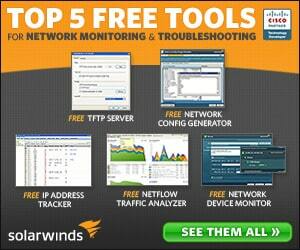 Both of these products are fully comprehensive monitoring suites, and it would be tough to call an outright winner. Both have areas where one would be better than the other, like Zabbix’s API interoperability, and Nagios’s easy to setup and use installation. Ultimately, if your pick is going to be based on your support needs and the need for your IT staff to be able to monitor remotely from a smart device such as Android or an iOS device, then Nagios could be the better option for you. If however, you don’t need paid for support, you could do the same via Zabbix via mobile web browser. 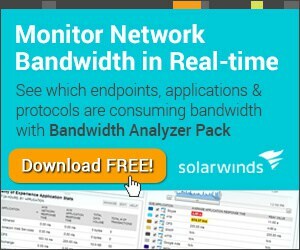 The best approach here is going to be that you download each one and see what works best for you, but if you are on a tight budget and don’t mind the lack of support, then Zabbix could be the free solution that you need to get your network and system visibility up to speed in no time. For those with deeper pockets, the Nagios licensing quote page can be found here.